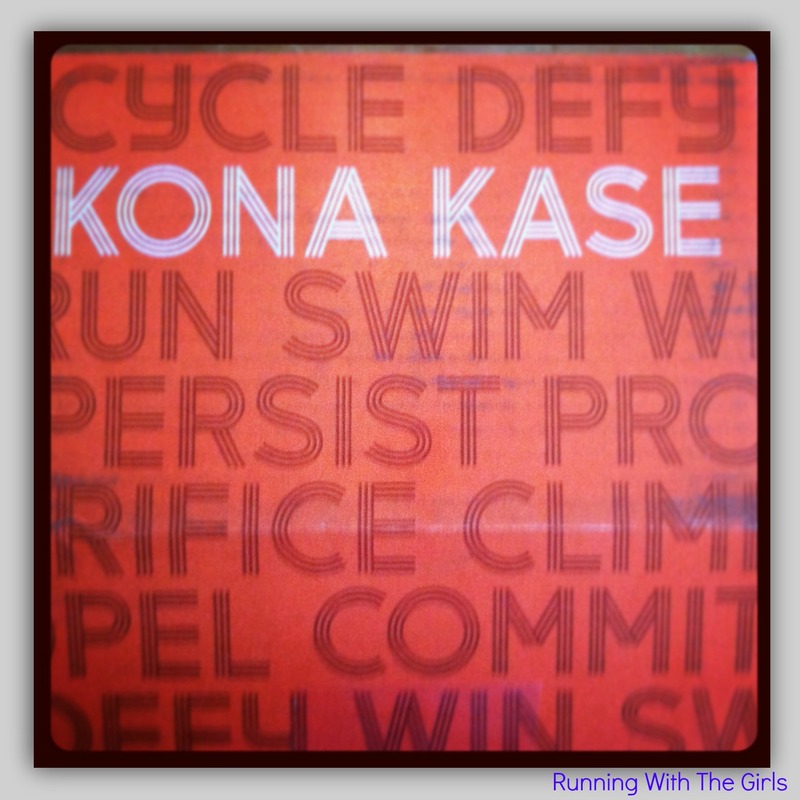 I recently had the opportunity to review Kona Kase. 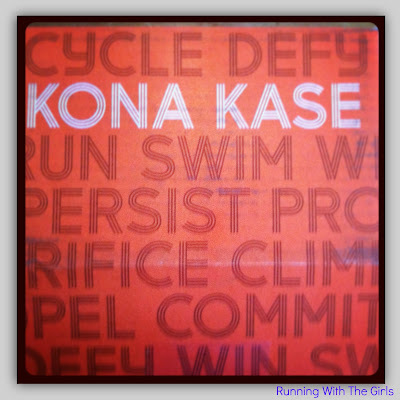 If you haven't heard about Kona Kase before, you are really missing out. Kona Kase was developed by two athletes - John and Taylor - who were tired of eating the same old, same old, and wanted to find fun, new, healthy nutrition to athletes all over the world. I am always looking for new snacks and foods to try out while training. To be honest, where I live, we don't have a great variety of sporting stores to go to and get those foods. 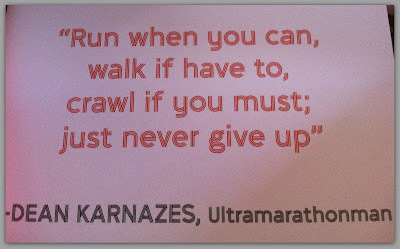 My most favorite running store is 25 miles away, which isn't too far, but they are still a smaller store and do not have a huge variety of fuels to try. I love getting packages in the mail and when they are packed with yummy, healthy fuels I can try out on my long runs, I am a very happy girl. Needless to say, when my Kona Kase came, I was beyond excited. I was actually on my way out to take Tucker to get his cast on, so I grabbed a few items from the box, tossed them in my purse, and away we went. While we waited, I shared some of the of the TCHO chocolates with Tucker while I inhaled the Earnest Eats bar. Were were quite pleased with the goodies we were eating and couldn't wait to come home and try out some more. My box was packed with 8 different healthy snacks - Earnest Eats Bar, Perfect Foods Bar, Wild Squirrel Nut Butter, BRUBAR, Clif Crunch Bar, TCHO Chocolates, SunCups, and Clif Shot Bloks. 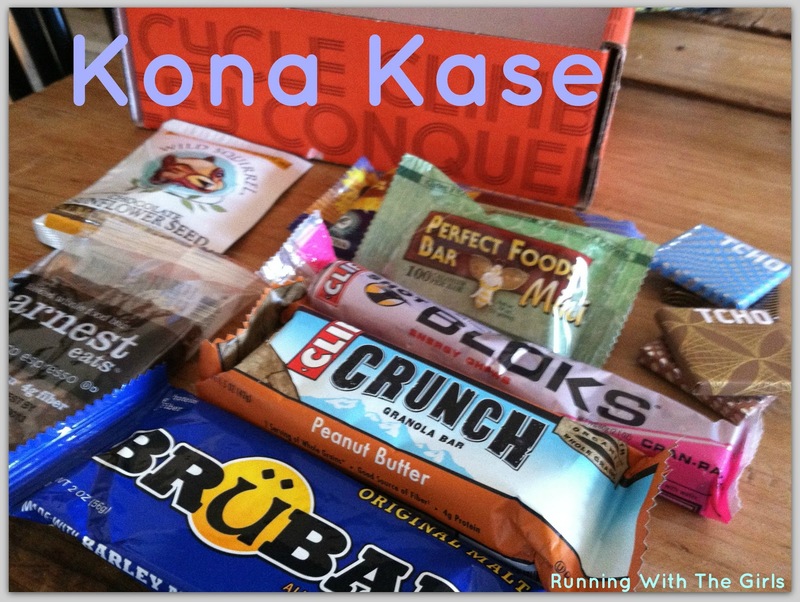 To get more information about the delicious goodies in my Kona Kase, you can go here to read about them. Needless to say, the goodies in my box are no longer here. They have all been eaten and enjoyed, thoroughly. I will say, my most favorite bar was the Perfect Foods Bar. For 50% off your first purchase, use the code BOUDREAU when checking out. Which means, your 1st box will only cost you $7.50! Now that’s a deal! Just so you know, I have already gone ahead and signed up. I cannot wait until my box comes. Feel free to swing by Kona Kase on Facebook, Twitter, or Instagram and show them some love and tell them that I sent you! 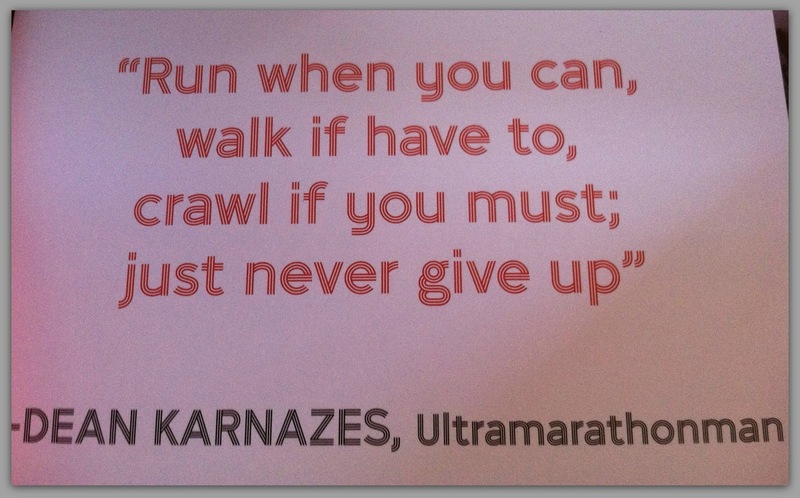 These sound like a great idea especially when you get tired of using the same fuel for running and want to try something new. Cran-Raspberry Shot Bloks?!? Um...yes please!